The A119 dash cam is the sequel to the popular A118 camera. 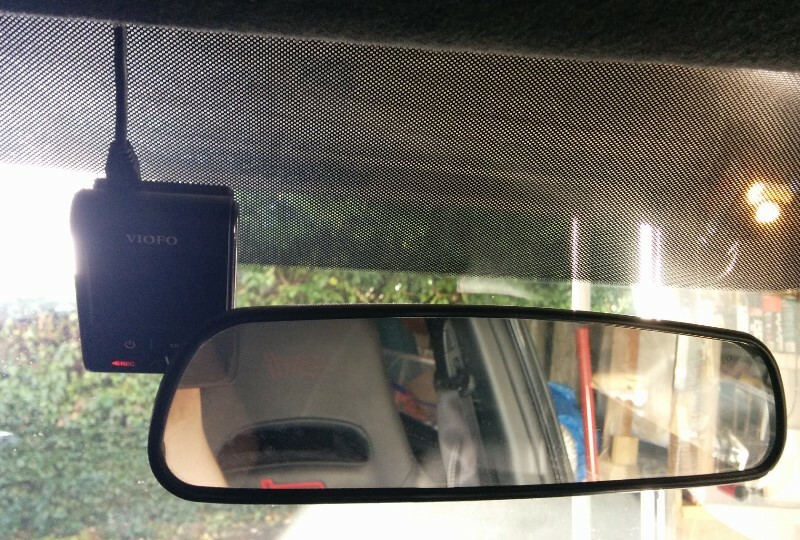 The A119 uses a similar wedge shaped form factor which provides a very discreet installation in most vehicles. 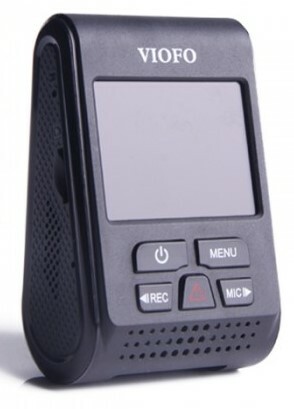 The camera is produced by the Chinese manufacturer VIOFO. It is based on the Novatek NT96660 processor and Omnivision OV4689 CMOS sensor. This is an improvement over the A118 Novatek NT96650 processor and the Aptina AR0330 CMOS. The A119 has a capacitor making it more reliable in high temperatures than battery based cameras. The A119 can record 1440p at 30fps or 1080p at 60fps with an average bitrate of 20Mbp. The recommended resolution 1440p since it is the native resolution of the camera. Video quality during the day is very good and night quality is good, with an overall improvement of night quality over the A118. Note a A119S version will be available that will have a Sony CMOS sensor and may improve night quality as well. One of the complaints of the A118 is that the video was grainy. The graininess has been reduced on the A119 but some graininess still exists. The video from the pre-production versions of this camera had a blueish tint but that has been corrected with the latest firmware. Viofo has been quite active in improving the firmware on this camera which is a positive sign. 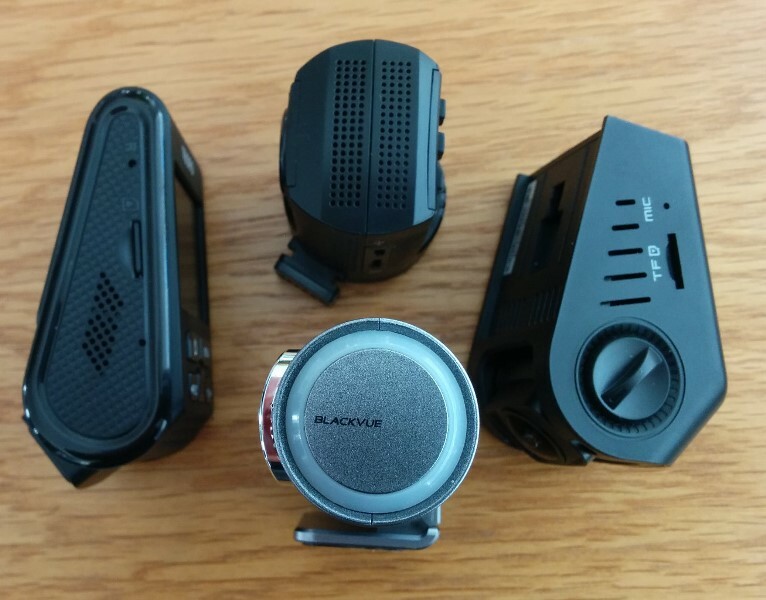 The camera comes with a 2″ screen and an optional GPS mount is available. Build quality is quite good. The size of the A119 is 70mm x 50mm x 45mm, quite similar to the A118. While not the smallest camera, it is very discreet because the camera mounts directly to the windshield rather than using a large mount. 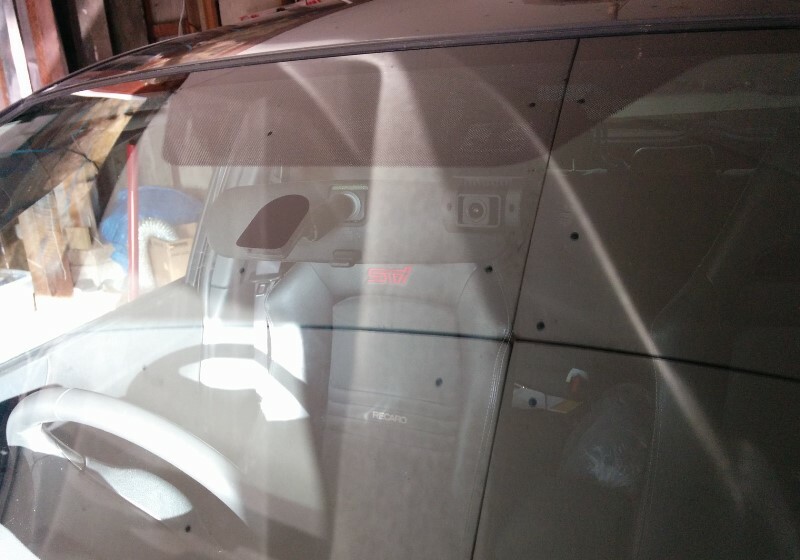 It also can be mounted high up on the windshield so that only the lens is visible from the outside. The camera comes with G-sensor but does not have a buffered parking mode. An optional Circular Polarizing Lens is available as well. Our member SergeiF has shared some comparison photos of this camera. A119 on the left, Mini 0806 top, DR400G-HDII bottom and A118C right. Some owners of the preproduction models have indicated the camera has hot pixels at night (bright dots on the video). This can be corrected by calibrating the camera in engineering mode. To get into engineering mode, you will need to create a blank file named ENGMODE. The steps are as follows if using Windows 10 (from our member Gibson99). Click start, type CMD, then hit enter or click the Command Prompt icon. Where X is the drive letter of the SD card. To verify that the file is there, type DIR and make sure it’s the only thing listed besides the two “dot” entries at the top. Now you can close the dos window or type exit. Most important part is to safely remove the sd card before you physically remove it from the computer. Down in the lower right next to the clock, there’s a picture of a USB thumb drive – click it once and it will list the removable devices – click the one for the SD card and it’ll tell you when it’s safe to remove it. Cover the lens with foil paper in a dark room. full black in a dark room and wait 10 minutes (20-30 recommended) for the sensor temperature to stabilize, then press the Shutter button and wait for the following message to be shown on the screen, the bright pixel calibration is then complete. While the camera is pointing to a white sheet of paper, select DP bright from the menu. Press OK when done. 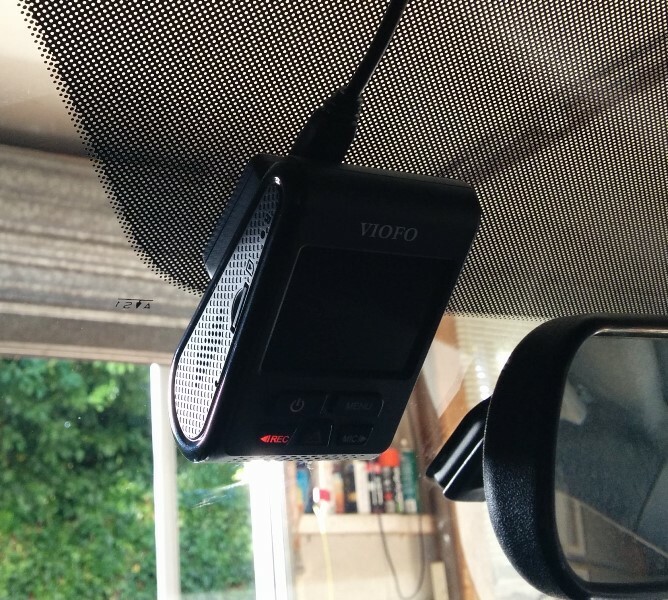 Our member SergeiF has shared some photos of the mounted A119. The A119 is a nice upgrade to the A118 due to the better video quality. The discreet wedge shaped form factor, good build quality and GPS built into the mount makes this an excellent camera. The manufacturer has been making firmware updates which have improved the performance of the camera. Preliminary reliability is good but we will keep track of how it performs as time goes on. Overall, one of the best cameras for the money we have seen released in 2016. An excellent buy. You may want to consider the A119S if you are looking for better night quality. See what other owners have to say about the A119 on our forum. Final Word The discreet wedge shaped form factor, good build quality and GPS built into the mount makes this an excellent camera. Good value for money. Look at A119S if you want better night video.